Mandarin Oriental, Tokyo, a premier luxury hotel brings contemporary elegance to Nihonbashi, the historical and cultural centre of Tokyo commerce. 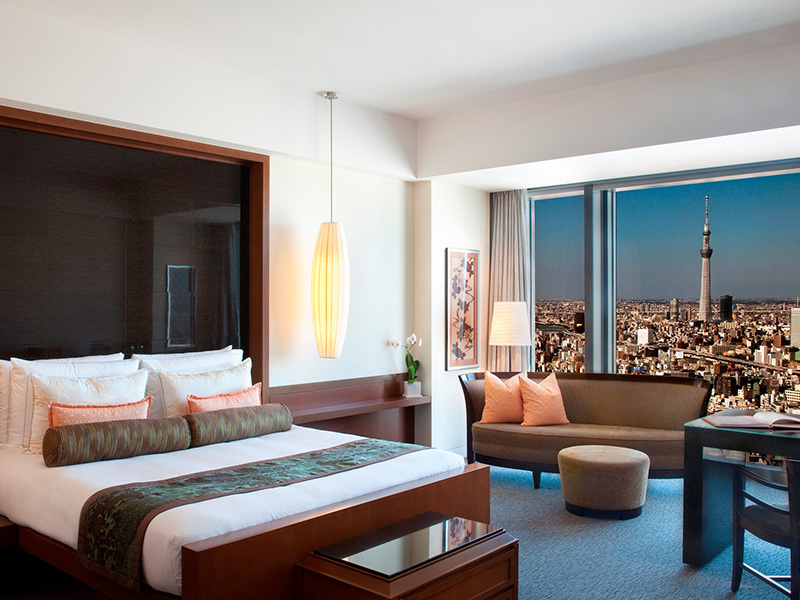 The hotel was awarded as the first Forbes Five-Star hotel in Japan in 2015. Its 178 luxuriously appointed guest rooms and suites, 3 Michelin-starred restaurants, and an award-winning spa are all on the top floors of the hotel, offering spectacular city views of the Imperial Palace and Mt. Fuji to the west, and the world’s tallest free-standing broadcasting tower, the TOKYO SKYTREE®, to the east. 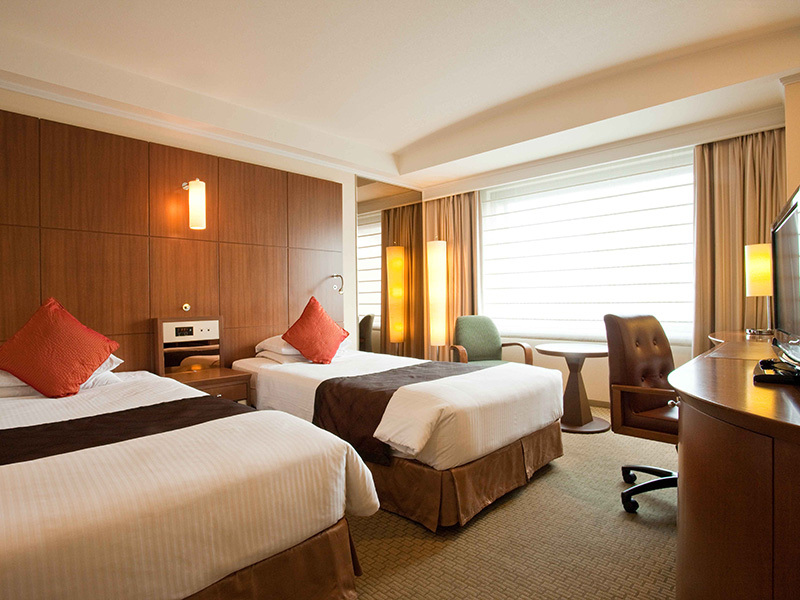 Adjacent to Tokyo City Air Terminal, this hotel offers direct access from Narita Airport and Haneda Airport by Limousine Bus. In addition to restaurants and bar, the hotel facilities include a pool, a beauty spa, and a fitness club. 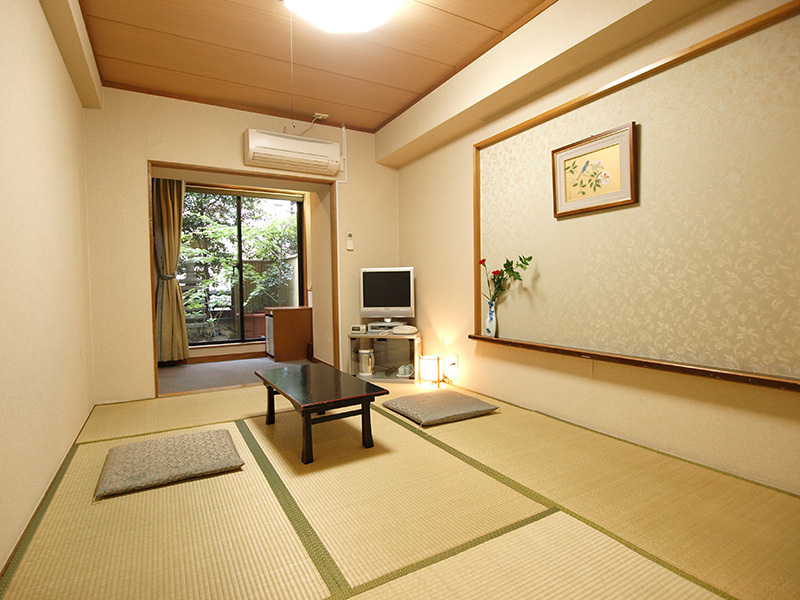 Special accommodation plans designed in collaboration with various shops in the Nihonbashi area are available. Hotel Kazusaya has been in business for more than 125 years. It’s just a 5-minute walk from four public transit stations — Mitsukoshimae, Kodenmacho, Shin-Nihombashi, and Kanda — and seven train lines. Guests have Nihonbashi at their front door. Three minutes from Ningyocho subway station, which is just 35 minutes from Haneda Airport and 60 minutes from Narita Airport by bus. 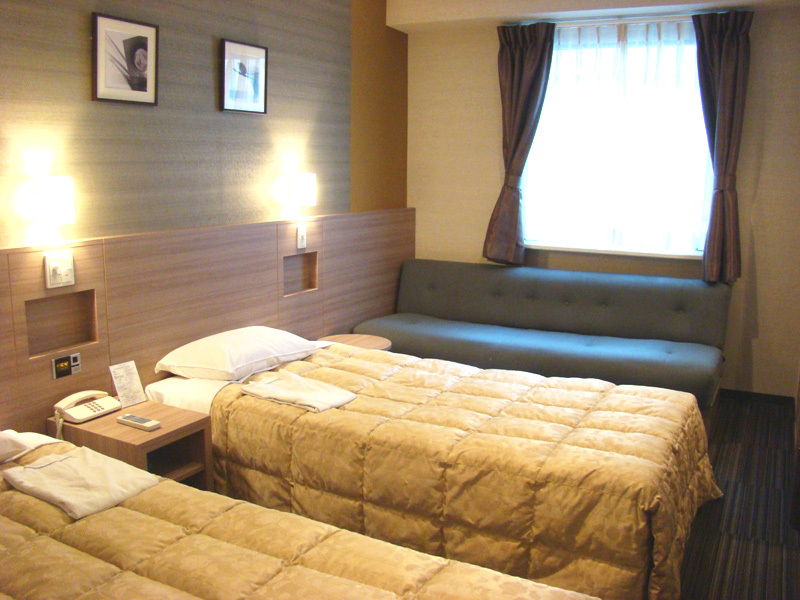 Sumisho Hotel has both Western-style and Japanese-style rooms, large communal baths, and other touches of a typical Japanese inn. Lunch and dinner are available at the Japanese restaurant on the premises, and there are also package plans including two meals a day. 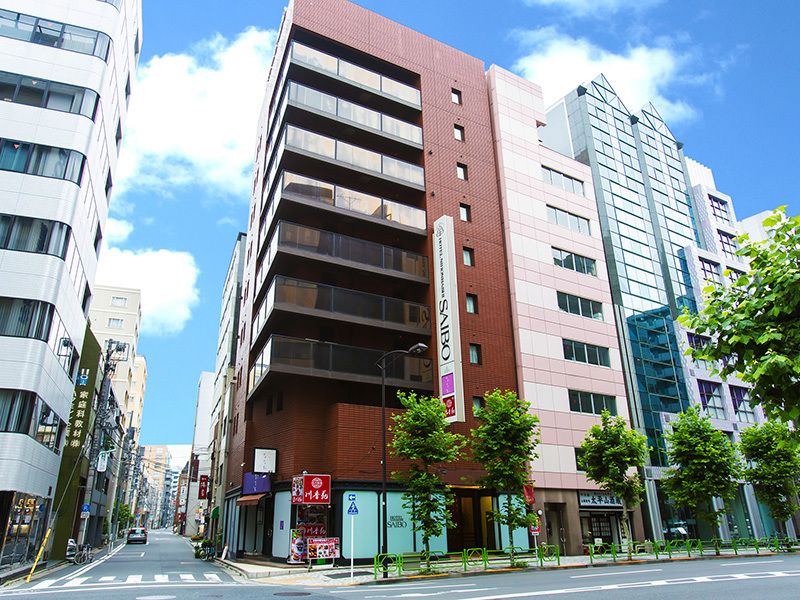 Hotel Nihonbashi Saibo is just 2 minutes away from Ningyocho subway station and a 10-minute subway ride to popular spots like Ginza or Asakusa. Fast in-room wi-fi, men’s and women’s personal care items, and a variety of beverages are complimentary, and rental bicycles are available. Two restaurants, one Japanese and the other Chinese, are on the premises. 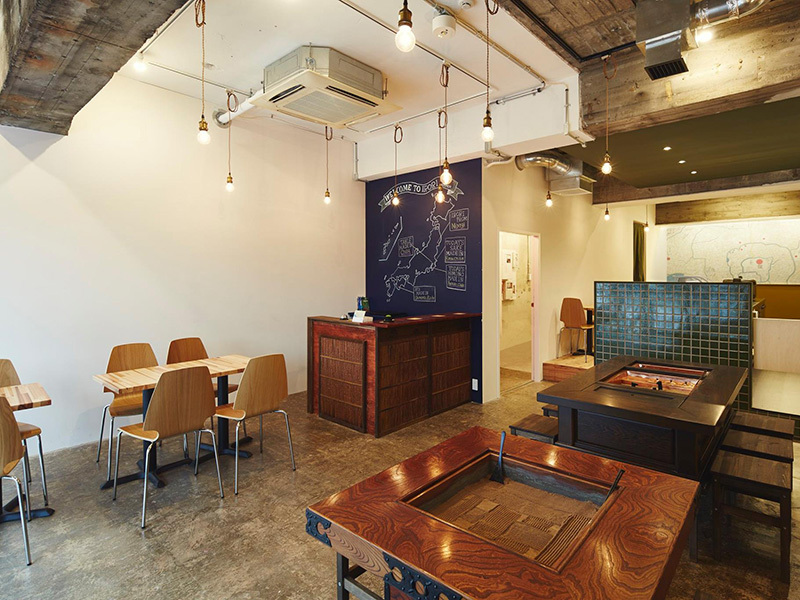 IRORI is a hostel located a few minutes’ walk from two subway stations - Bakuro-Yokoyama and Higashi-Nihonbashi, as well as a railway station - Bakuro-Yokoyama. Female and mixed dormitory-style accommodations. A great place for an authentic, local experience, the hostel sells drinks from all over Japan and himono (dried fish) which you can cook yourself on the premises. The shared kitchen space and irori (sunken hearth) in the lounge are popular gathering places for guests. 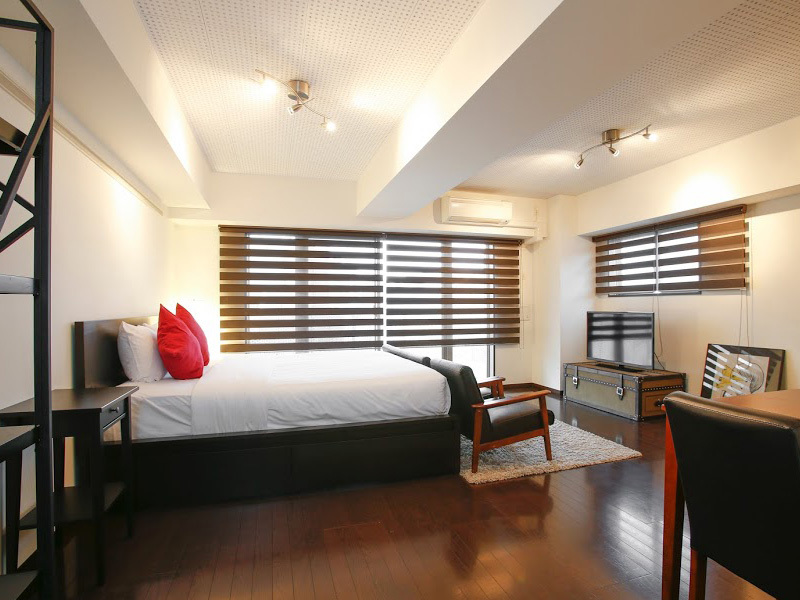 1/3rd Residence Group specializes in individually styled, designer furnished, serviced apartments available for monthly rental throughout Tokyo. They have over 10 locations with a total of 150 apartments and more to come. Locations includes Tokyo, Shibuya, Yoyogi, Akihabara, Nihonbashi, Akasaka, and many more. Whether an individual, couple or family, you are sure to find an apartment to meet your needs and budget.